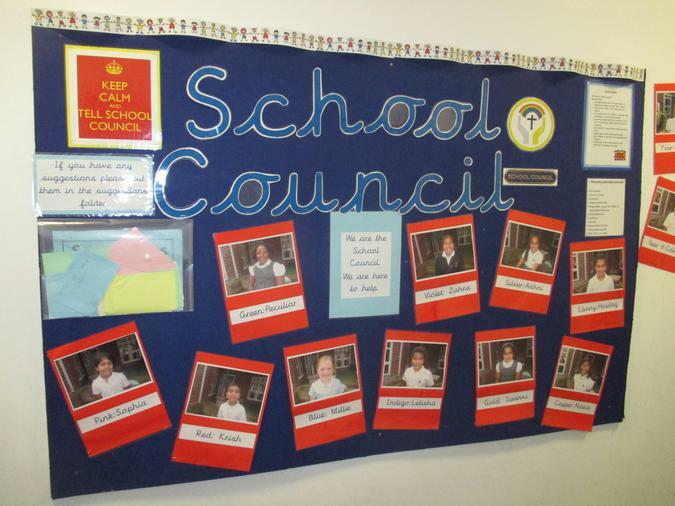 We have a new Hope Hamilton School Council. We were elected by our classmates at the beginning of the school year because we are great role models. We were voted in after writing our own manifestos. We’ve got a busy year ahead, working alongside the staff to continue to make our school a happy and safe place to come each day to learn.